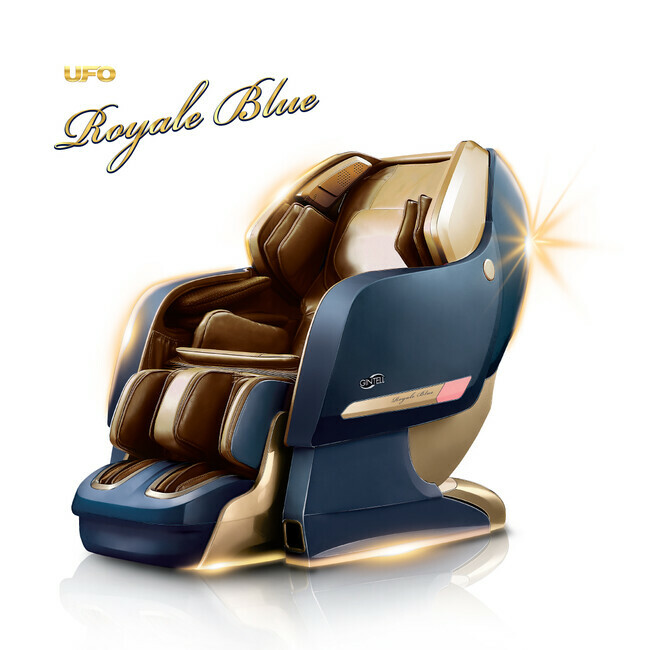 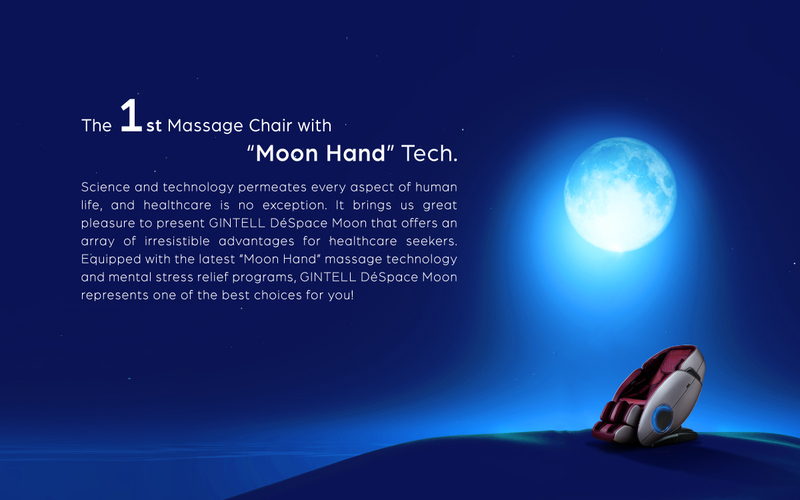 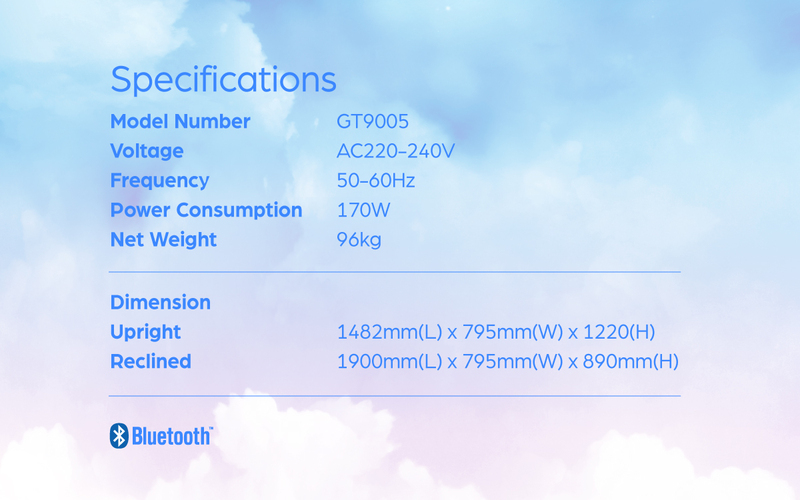 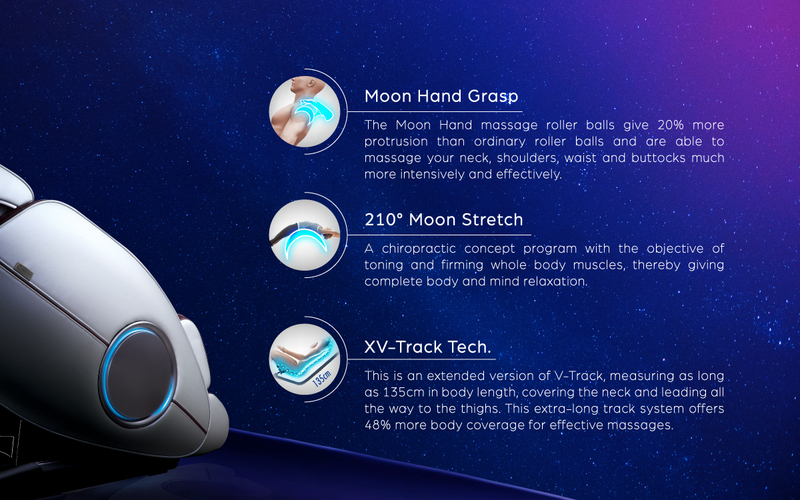 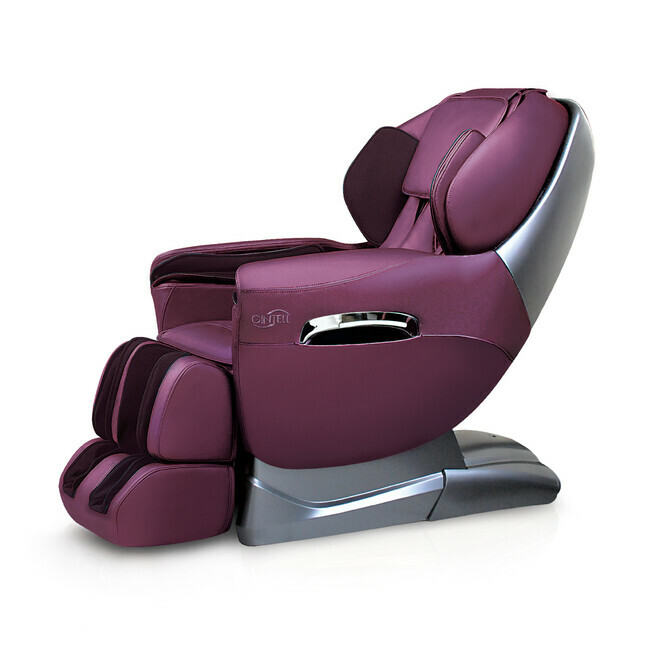 It brings us great pleasure to present GINTELL DéSpace Moon, or the Moon-hand Massage Chair, the trendiest addition to the GINTELL U.F.O massage chair series. 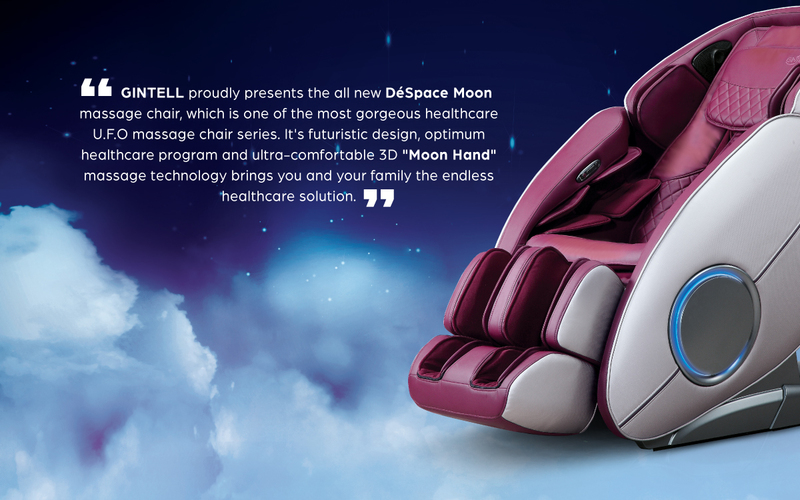 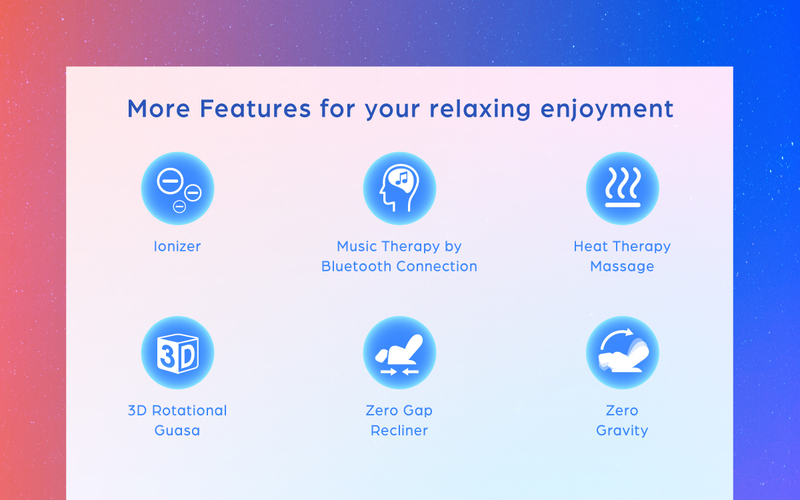 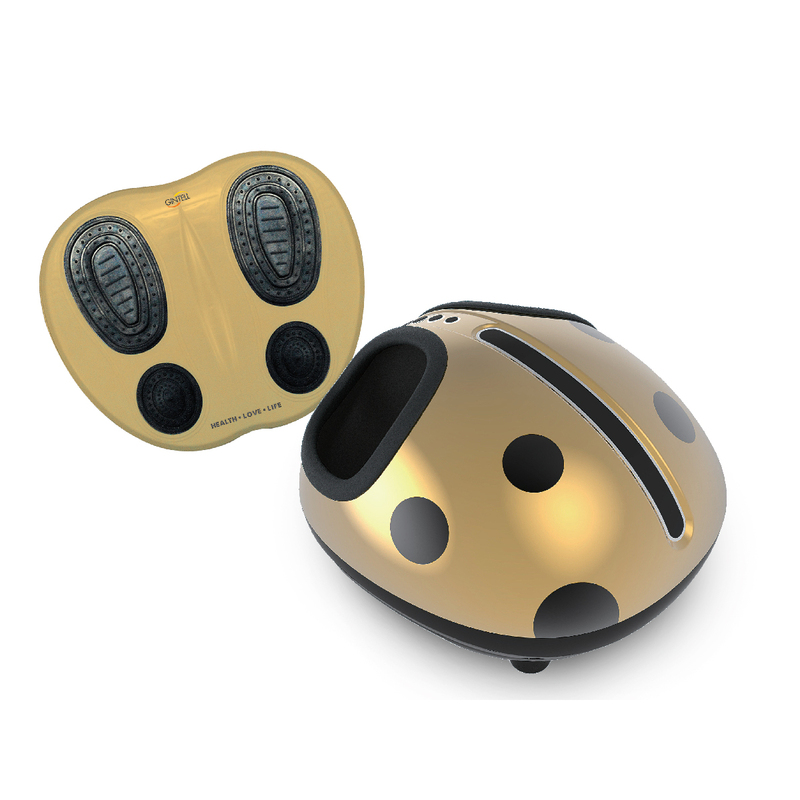 A compressed version of DéSpace U.F.O, DéSpace Moon offers an array of irresistible advantages for healthcare seekers and sports enthusiasts alike. 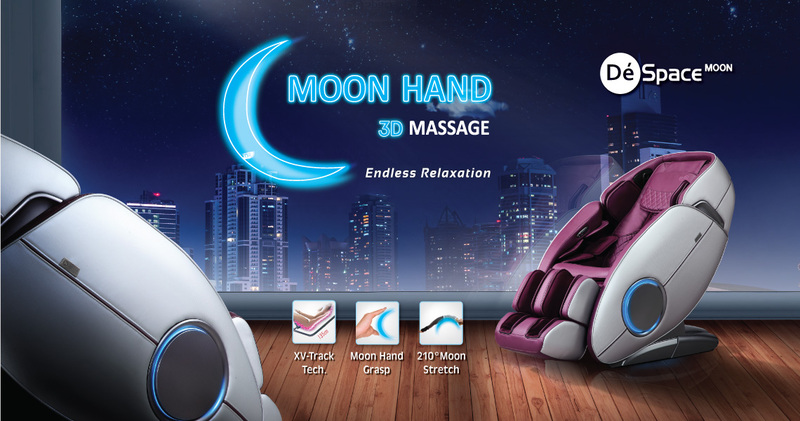 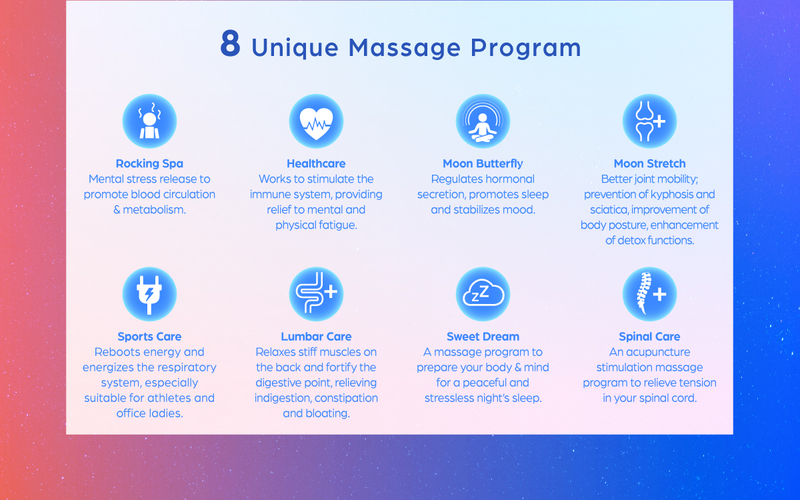 Equipped with a complete array of massage functions, the platinum purple GINTELL DéSpace Moon represents one of the best choices for the entire family! 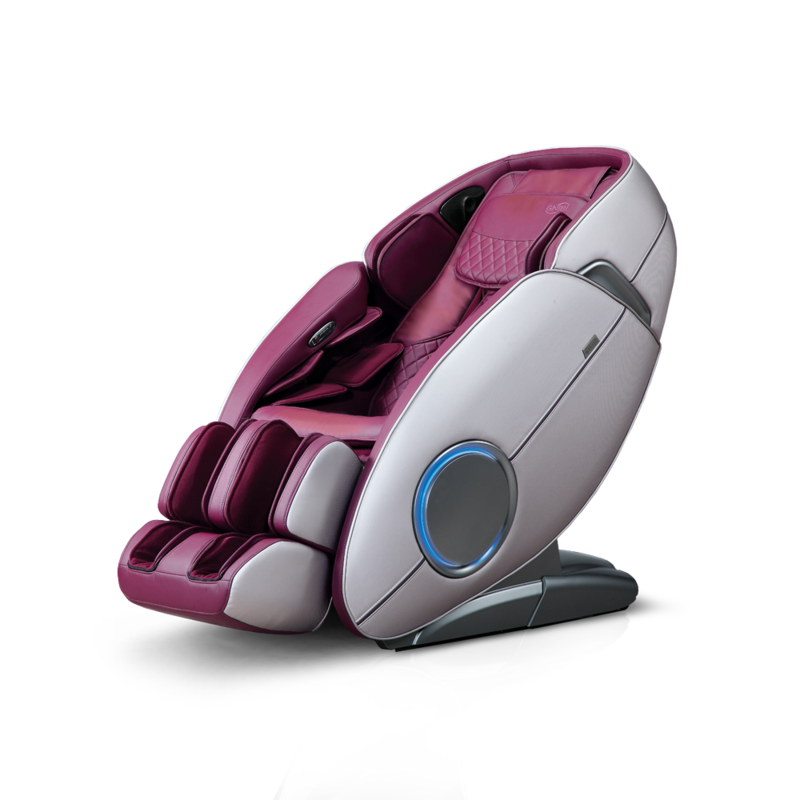 Dimension Upright: Approximately 148.2cm(l) x 79.5cm(w) x 22cm(h). 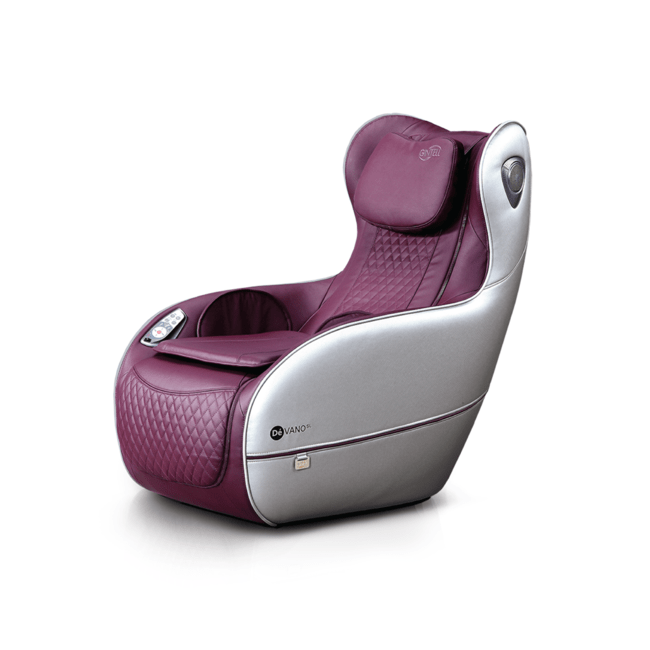 Reclined: Approximately 190cm(l) x 79.5cm(w) x 89cm(h).